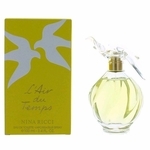 When you think of timeless fragrances, one option always pops up first the Nina Ricci perfume Lair du Temps. 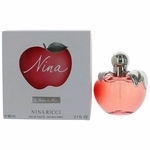 This beloved fragrance has such a large fan base of people who have been wearing this scent for 30 years.So many women rave about how wonderful this feminine, redefined floral fragrance is, and many women out there have chosen this scent to be their wedding day perfume. 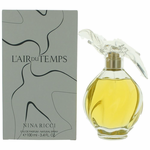 With a classic blend of gardenia, musk, rose, carnation, and sandalwood, it is easy to understand why so many people love this fragrance so much.Along with Lair du Temps spray, you can also find this popular scent in other products such as lotions, powders, and body gels. 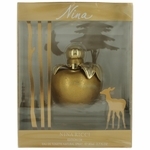 Additionally there are other fragrances in the Nina Ricci perfume line to choose from.What could be better than getting your favorite fragrance at deeply discounted prices? 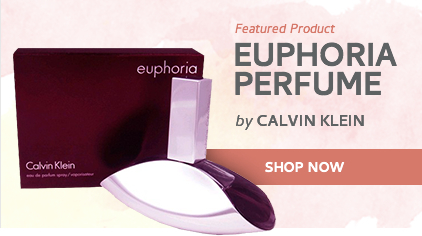 At the Perfume Spot, we proudly offer the scents you love for much less than regular retail prices. 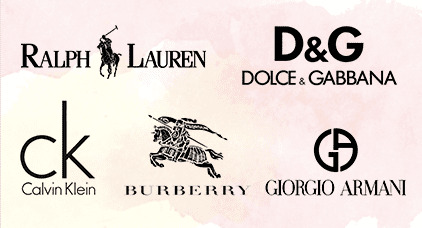 All of our products are 100% authentic. Fakes are never in fashion and we will never sell them. We work hard to provide you with the best of the best that you deserve. If, for any reason, you are not satisfied with your purchase, simply return it for a full money-back refund with no questions asked. 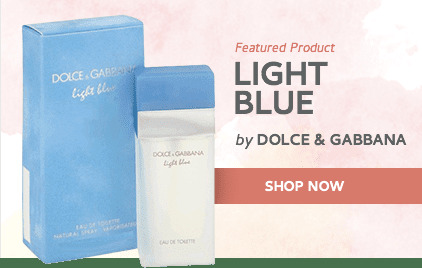 We want our customers to be happy and to return to us for all of their fragrance needs.If saving money on your purchase was not enough, then add to the list the awesome free shipping option to anywhere in the continental United States for anyone who spends more than $79 in products. 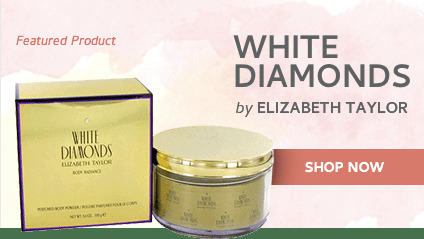 You can shop from the comfort of your home on our easy-to-use website. 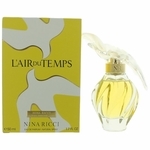 For maximum savings and to ensure availability, place your order today and have a classical moment every time you spray your new bottle of Nina Riccis Lair du Temps.